Today’s post is by my first guest blogger! Please welcome Mary Clarke, aka “Cookie”, my mother and the most extraordinarily talented cook I know. She is a former gourmet cooking teacher, has built a successful catering business here in Nashville, and is known for her creative, absolutely delicious flavors, and beautifully garnished dishes. One can usually find her in her kitchen “headquarters” testing some new creations or teaching one of her grandchildren how to make cookies. Take it away Cookie! It’s big! It’s TAILGATE time! Whether your big games take you to a big tent with lawn chairs or to a big screen with easy chairs, it’s all big fun to gather with friends! “What can I bring?” It feels good to ask when you’ve been invited and welcome to hear when you’re hosting. I want to score by bringing a big dish (yes, lots of it, but big to me also means cooking a dish new and different). Honesty time out: I don’t know that much about football, but I love a party and love to cook – cooking is just my way of giving pleasure! 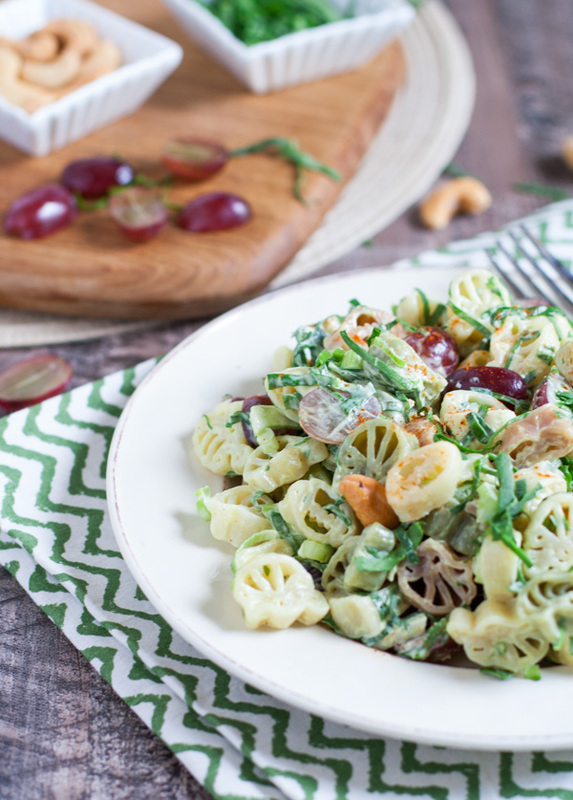 And this Florentine Pasta Salad recipe delivers – colorful, creamy, and crunchy – with bursts of grape sweetness that makes your taste buds smile. 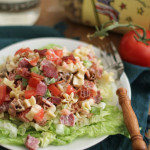 It has been a favorite and popular choice as a side dish in my catering business for years. 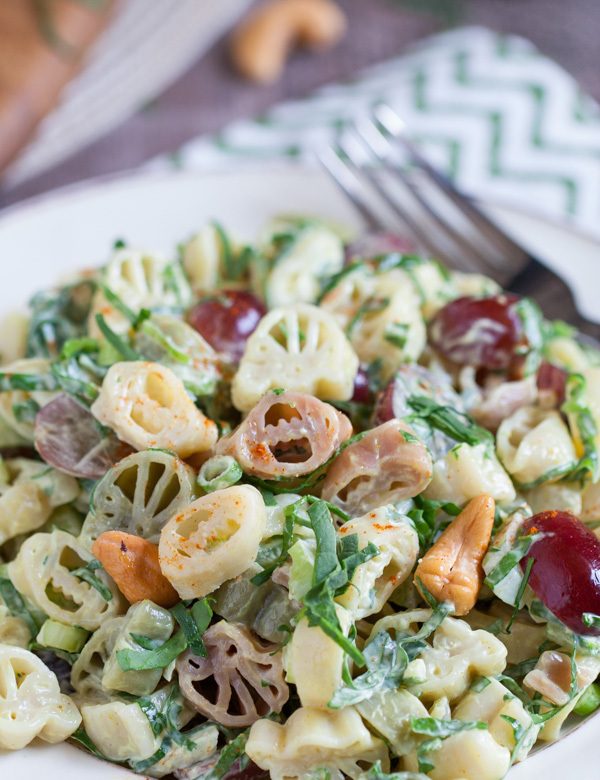 Adding grilled shrimp or chicken transforms it into a perfect lunch too. 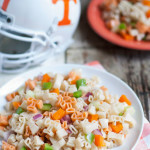 Tailgate & Celebrate Pasta (footballs and helmets) seemed like the most appropriate choice for this dish, but of course any short pasta can be substituted. 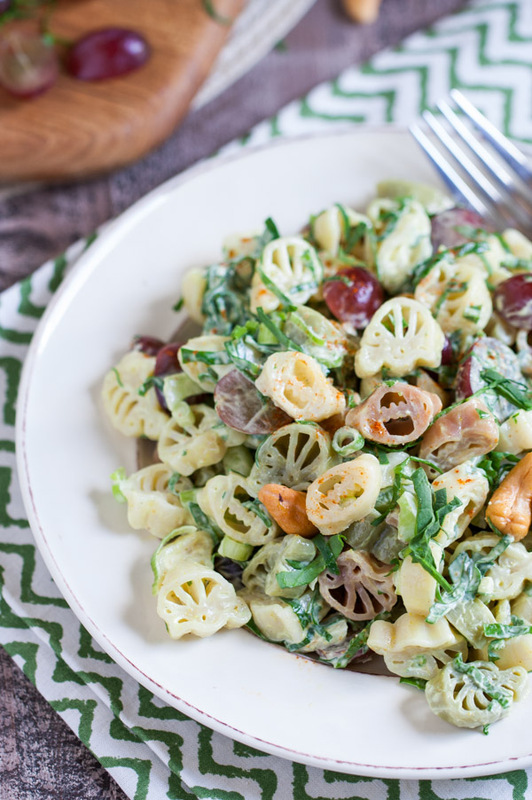 Carey swears you need to also try her Tailgate Pasta Salad with Beans and Corn. I did, and I would recommend it as another delicious game day alternative. Save some minutes and grab chopped celery and green onions from your grocery salad bar. Some stores have already packaged some pre-chopped veggies in clear containers in the produce section. Makes prep time a breeze! To make pasta ahead, cook, drain, and rinse well under cold running water. Drain again and coat pasta lightly with olive or vegetable oil, which prevents sticking. Store covered in fridge for up to 5 days. 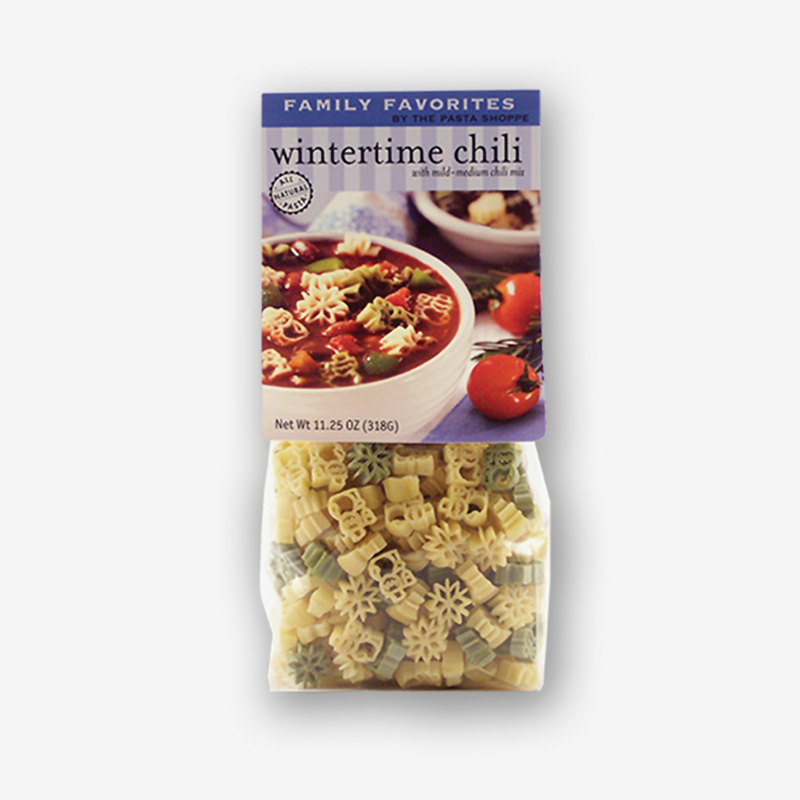 To freeze pasta, do as above, then transfer to freezer bag or bags or freezer container. Label and date with quantities and it will keep for several weeks, or months. 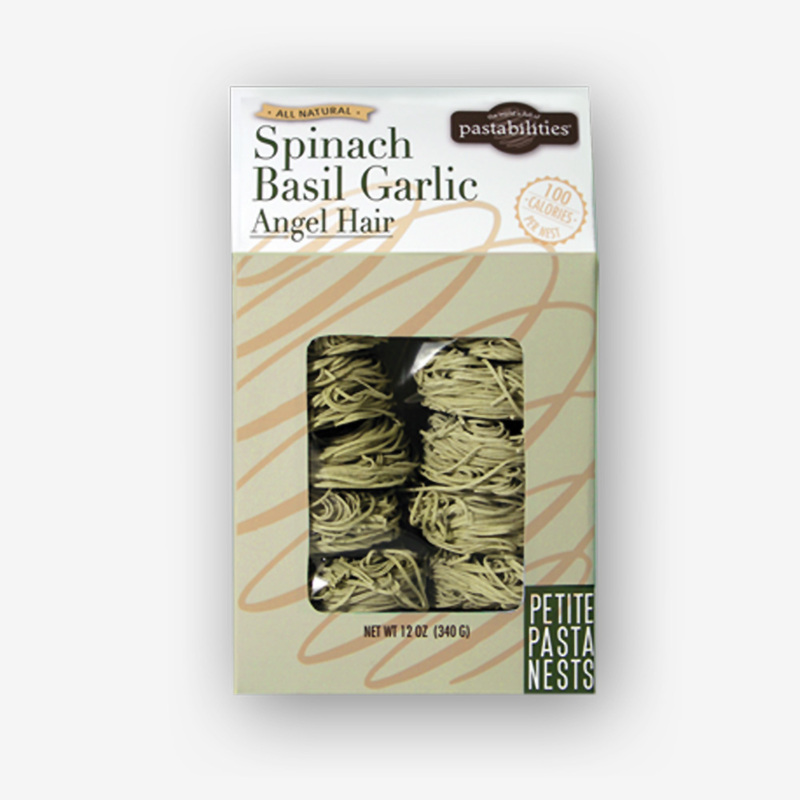 Thaw in fridge overnight or thaw in microwave, then reheat in microwave if needed. So here’s to big games, big cheers, big plates, and big appetites – Happy Tailgating! A wonderful recipe from my guest blogger, my Mom "Cookie"! 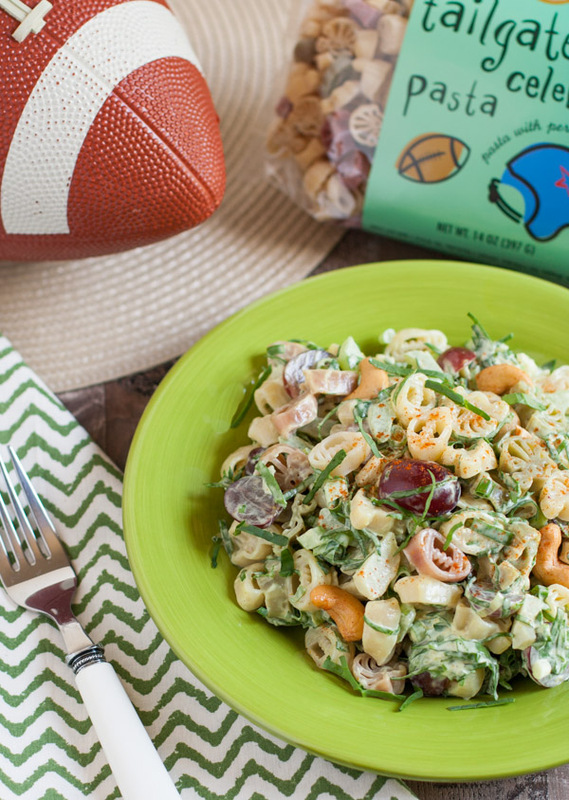 Whether a tailgating event, or luncheon salad...your guests will rave about the delicious flavors! 8 oz. 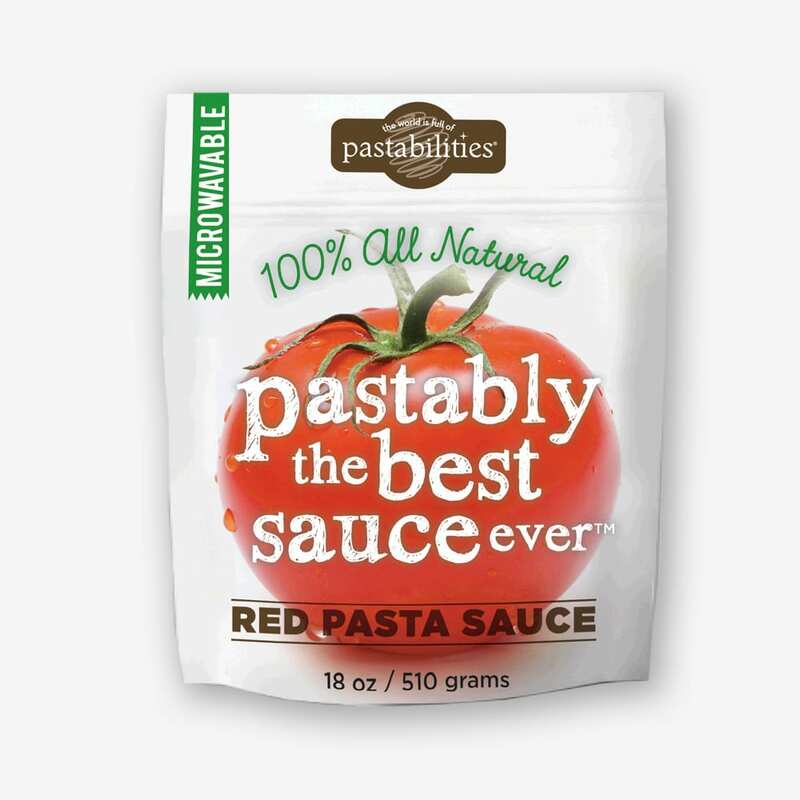 Tailgate Pasta (about ½ bag, or sub any other short shape), cooked by package directions, to yield 3 to 4 cups cooked. Combine mayo and curry powder well, add to bowl and stir til all ingredients are well coated. Cover and refrigerate. Just before serving, mix in cashews, taste, and add salt if needed. Transfer to serving dish. Dust top lightly with paprika - my kitchen "rouge" for almost any dish. 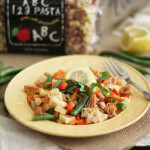 This recipe serves 8-10 and can be double or tripled easily! How exciting to have a guest blogger! And WELL DONE for your mother’s first blog…can we hope to see more from her in the future??? I loved the cooking tips she provided, since I’m always looking for ways to save time and use shortcuts ;). Very helpful, and the recipe looks delish!! Would really love to make this soon! My kids would devour this! 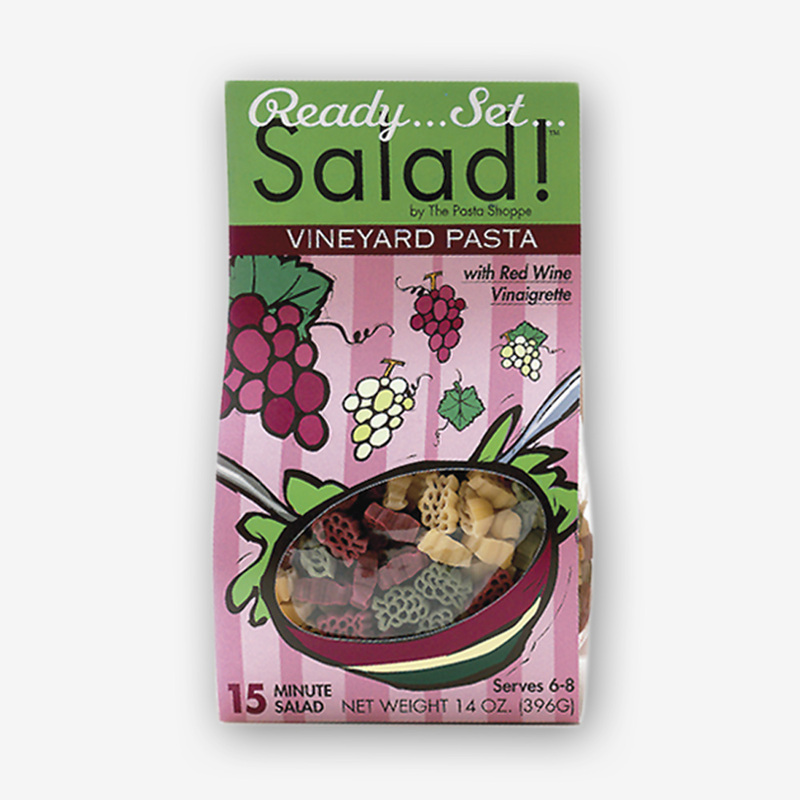 Never had pasta and grapes together in a salad! Sounds so good!! Will def be trying this one!! Thanks!! I would love to know what you think! It is delish! It really is a great combination! Try it! Thanks! Football season is here so why not make it fun?! Wow, it sounds delicious! Cashews are wonderful & so are grapes. I never thought about rhem together! Looks and sounds delicious. 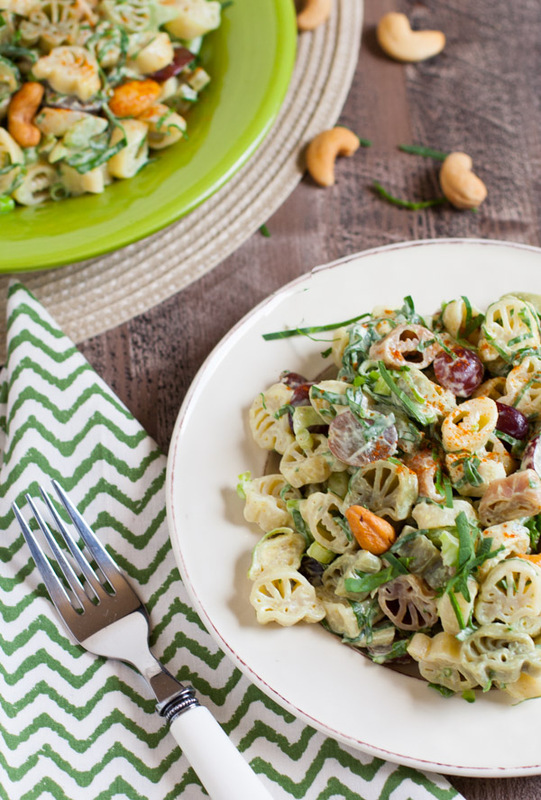 The whimsical pasta makes it a great dish.